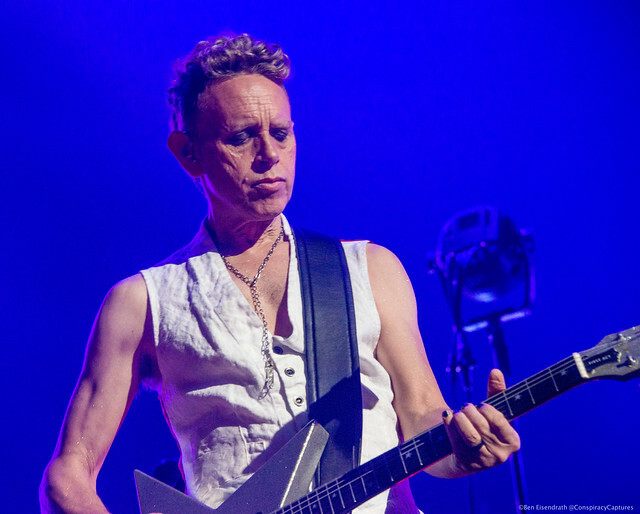 Posted on 12/21/2017 by Mickey McCarter	in Live Review and tagged 9:30 Club, Adam Ant, Alison Moyet, Black Cat, Book of Love, Capital One Arena, Colin Hay, Depeche Mode, disco, Duran Duran, Earth Wind & Fire, Emily Haines, folk, Gary Numan, industrial, MGM National Harbor, Modern English, new wave, post-punk, punk, punk cabaret, Rock and Roll Hotel, Saint Etienne, Sixth & I, sophistipop, Squeeze, synthpop, The Birchmere, The Dresden Dolls, The Lincoln Theatre, The Regrettes, top 10, U Street Music Hall, Yelle. The year 2017 was a good year for revisiting old friends as they returned to remind us that they truly still “got it.” In the past year, Parklife DC reviewed a great deal of musicians and bands, and the performances that really distinguished themselves often came as something of a pleasant surprise. Posted on 10/02/2017 by Mickey McCarter	in Live Review and tagged electropop, Europop, France, new wave, Paris, synthpop, U Street Music Hall, Yelle. Julie Budet of Yelle performs at U Street Music Hall on Sept. 26, 2017. 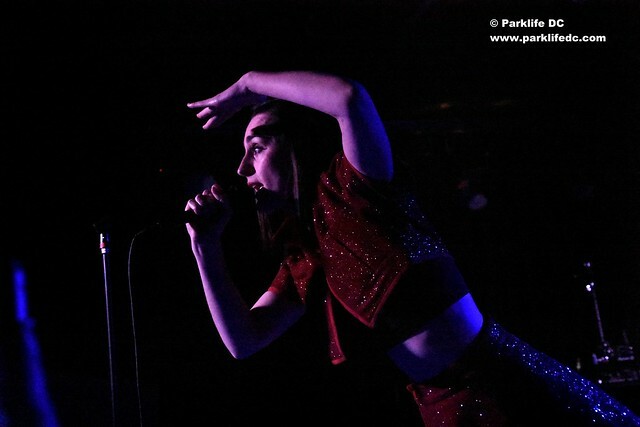 Yelle, the winning and winsome French electropop group, reminded DC of the irresistibility of their music in a sold-out show at U Street Music Hall last week. Posted on 08/01/2017 by Mickey McCarter	in Live Review and tagged electropop, Europop, France, new wave, Paris, synthpop, Yelle. 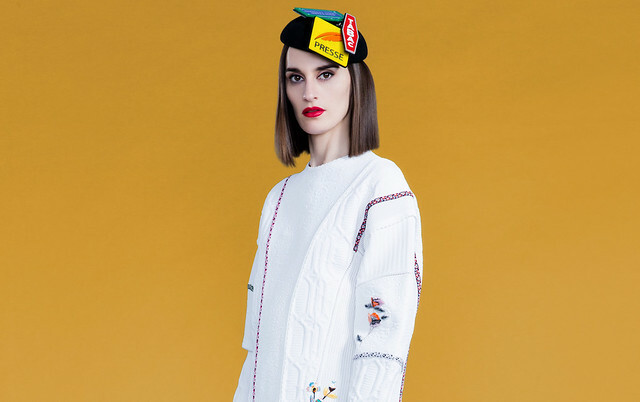 Julie Budet and Jean-François Perrier (aka GrandMarnier) are better known as French dance pop duo Yelle, and they are returning to the United States with the Yelle Club Party Tour and a date at U Street Music Hall on Tuesday, Sept. 26.